January 26, 2014 | Lens cap....off! 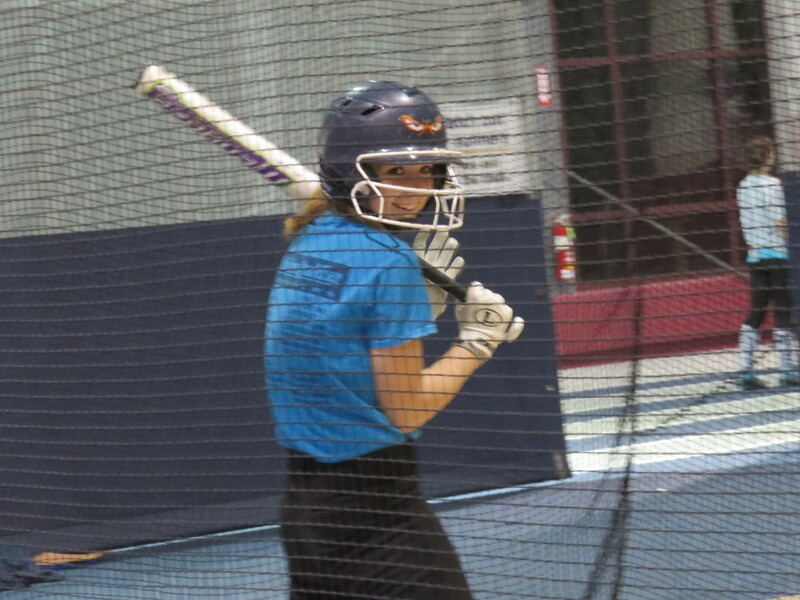 My daughter’s softball practice afforded me the opportunity to put the Sports setting on my camera to the test. Somebody flunked the test. It was probably me. I don’t understand why, but most of the shots that I took using that setting were blurred. 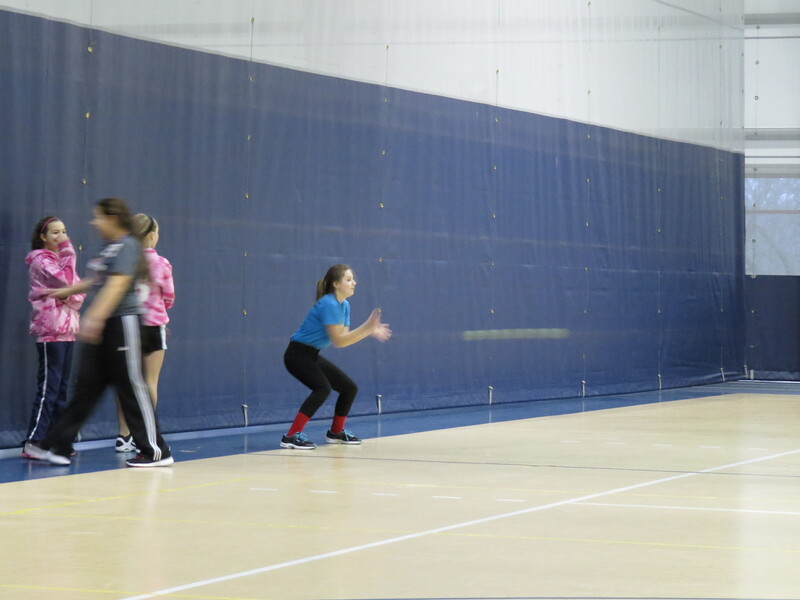 Granted, I did get a cool shot of a ball coming toward my daughter (it was a tennis ball–normally I’m not so nonchalant about objects being thrown at her), but overall I wasn’t impressed. I’ll need to work with it more. 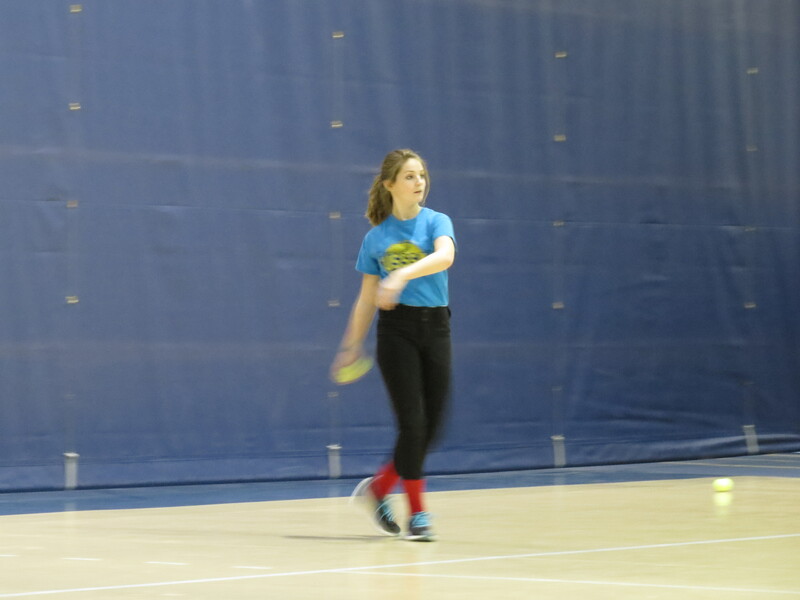 My lovely little softball player.